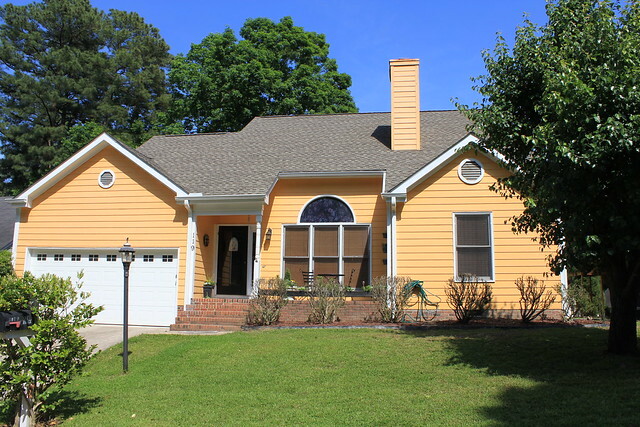 Cheverly is among several neighborhoods of single family homes located on a hillside along Lake Pine Drive in Kildaire Farm. 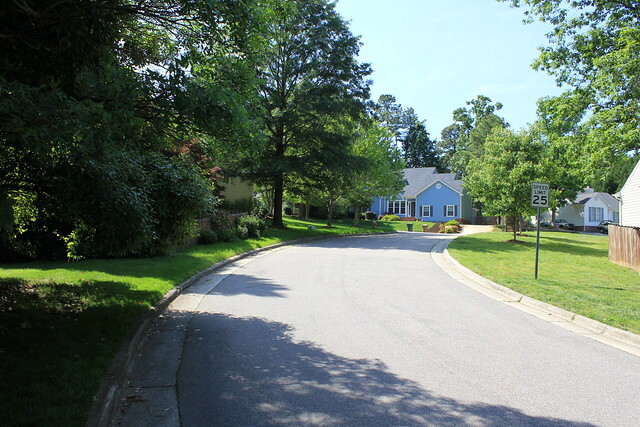 Cheverly residents can easily drive to nearby stores, restaurants, conveniences and services and other Cary attractions. Nearby greenway trails and the nearby Kildaire Lake are additional features. Comfortable affordable single family detached homes from very affordable 1400 square foot ranchers to over 2000 square foot 2 story homes. Cheverly was built from the late-1980’s to the early 1990’s with fireplaces and private decks are common in Cheverly. 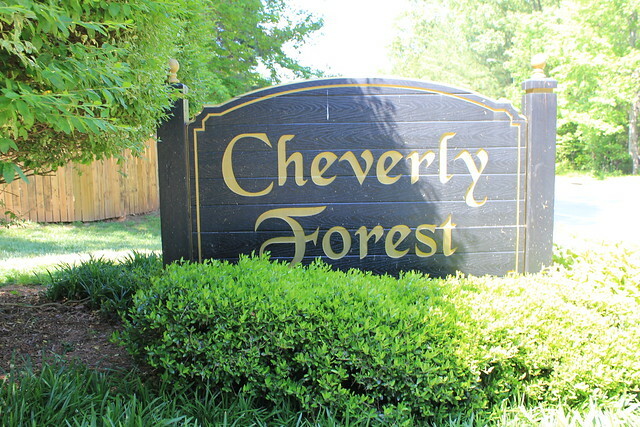 Many Cheverly homeowners enjoy a lovely wooded natural setting including abundant mature trees and landscaping. The quiet but very convenient Cary location is polular. 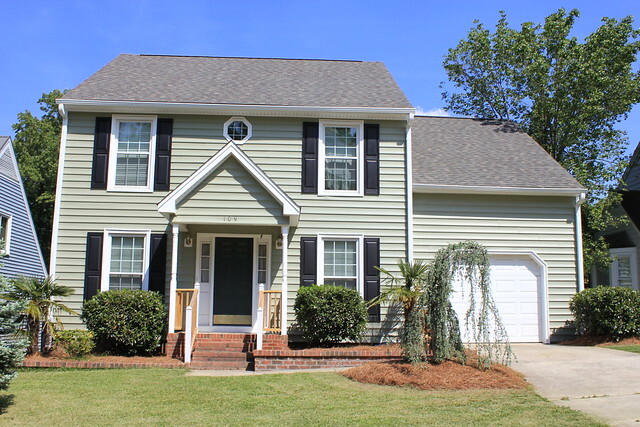 Recent detached Home Sales in Cheverly from the Wake County Revenue Department.